A podcast with a [sometimes distracted] focus on Star Wars TV shows. Hosted by @_hollytweets and @mandatheginger. Available on SoundCloud, iTunes, Google Podcasts, and Sticher. 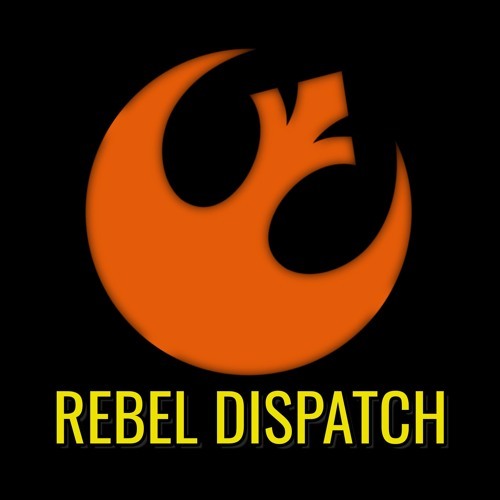 To contact the pod, drop us an email at rebeldispatchpod@gmail.com. or come yell at us on Twitter @_RebelDispatch.